Bigger farms continue to dominate the agricultural land market. 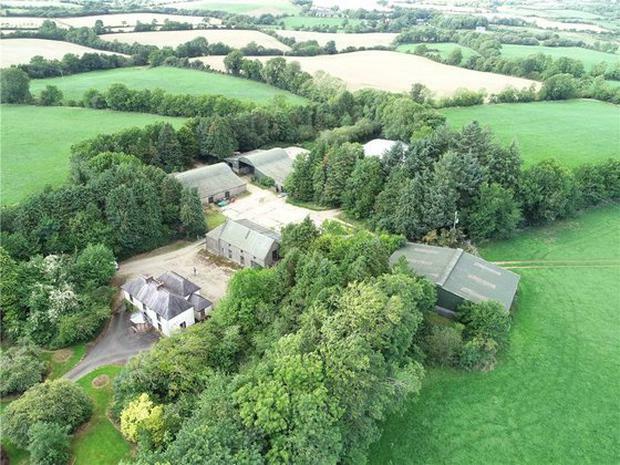 The latest large holding to face the auction room is a 212ac residential property with extensive farm buildings at Kilcotty, Enniscorthy in Co Wexford. 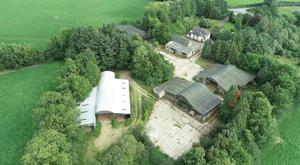 The farm will be sold at public auction with a guide price of €1.9m. 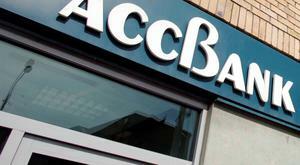 Located on the R744 about 6.5km east of Enniscorthy, the place is about 3km from access to the N11. It has substantial road frontage on to the R744 and on to a secondary road, with a separate entrance to the yard. It will be sold in lots. The holding was for sale by the owner last autumn but he passed away just before the auction. 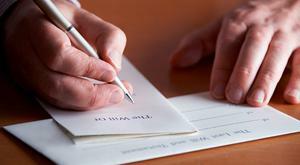 The property is now the subject of an executor sale. In a mix of grass and tillage, it is described by Frank McGuinness of Sherry FitzGerald O'Leary Kinsella as a prime agricultural property. It includes a solid two-storey farmhouse reached by a tree-lined avenue in a private setting surrounded by trees. Extending to 1,765 sq ft, the accommodation includes a reception hall, a sitting room, a kitchen with fitted units and a Stanley cooker. There is also a bedroom with an ensuite bathroom downstairs along with a utility and a back hall. Upstairs are three further bedrooms and a bathroom. According to Mr McGuinness the house is structurally sound but in need of renovation and modernisation. 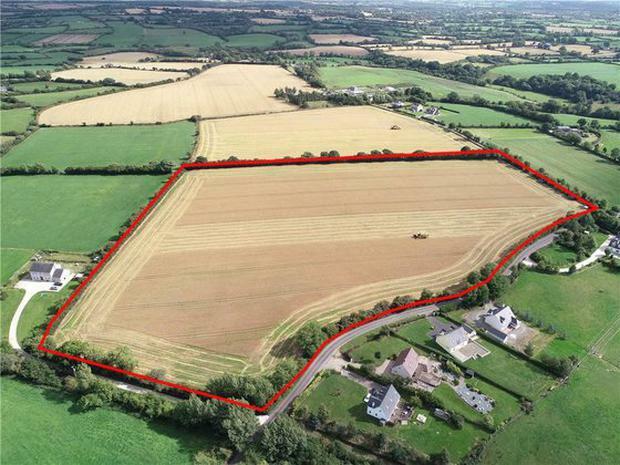 A 212ac residential property with extensive farm buildings at Kilcotty, Enniscorthy in Co Wexford sold in five lots at public auction recently, making a total of €2.78m. 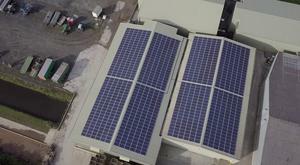 an 80ft x 45ft sheep shed, five box stalls and cattle handling facilities. The sheds are a mix of dated and relatively modern structures, generally in good condition. The land, is in a variety blocks, and will be sold in lots matching these divisions. According to Frank McGuinness there is no intention to sell the place as an entire. The main portion is located around the house and extends to 134ac. This block of land is divided between tillage and grass and has 1.2km of road frontage on to the R744. It is described as the best of ground in great heart. 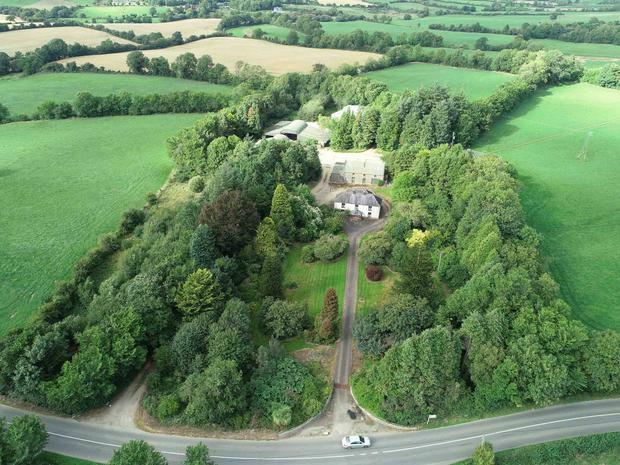 The second lot is located in the townlands of Ballybeg and Baurela, about 400m from the main farm. Made up of 44ac of tillage ground, the parcel is laid out in five divisions; it has no road frontage but is accessed by a short laneway. Another tillage lot extending to 16.5ac is located in the townland of Kilpierce, about 1km from the farmstead. This is all in one field with dual road frontage of 400m. The fourth lot is an 8.42ac parcel of tillage with dual road frontage at Cooladine. This parcel is in one field and has frontage on to the R744 and a secondary road. The final lot is also located a Cooladine and consists of 9.26ac of tillage in one field with extensive road frontage. Both Cooladine pieces are about 400m from the house and yard. Frank McGuinness describes the holding as a typical Wexford farm made up of powerful land suitable for tillage and grazing without an inch of waste. The farm will be sold at auction at 3pm on Wednesday, March 27 at the Riverside Park Hotel, Enniscorthy.